We are the sweet spot for people who are passionate about product, making a mark and having fun doing it. As a company, we're just the right size for every person to take initiative and make things happen. And we're big enough in our portfolio for those actions to have a global impact. That's a pretty sweet spot to be in and we're always striving to keep it that way. Our commitment to diversity and inclusion enables us to bring together people with different perspectives, skills and ideas to drive innovation. We value and celebrate a multitude of cultures, backgrounds, and of course, the great ideas that come from us all. Throughout Logitech, you'll find opportunities to both share and learn from your colleagues: from employee resource groups to education and outreach activities to inclusion workshops, there is always a way to be involved, get to know one another, and come together. We are an organization that values continuous growth through experiences. Our learning and development programs focus on the whole person and targets three areas of growth: business and interpersonal skills, leadership and management skills, and a toolkit for human flourishing. Through executive coaching, experiential workshops, and extensive 360s, we believe every employee deserves ample opportunity to develop in ways that accelerate their impact. At Logitech we believe we share a responsibility to contribute to the communities around us. Logitech Cares is a global volunteer program, which provides our people with meaningful volunteer opportunities to give back to the communities in which they live and work. These initiatives are global, regional and local in nature and bring us all together to make our impact extend beyond the office. We offer a comprehensive and competitive benefit program that is designed to be flexible and care for you and your loved ones, now and in the future. And because your good health requires more than just medical care, it includes a focus on programs, services and perks to keep you happy and well. 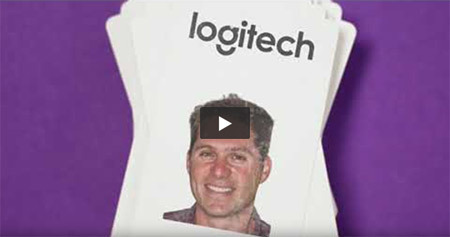 Below are examples of some of the many benefits we offer to Logitech employees. Your eligibility to a particular benefit will depend upon your location, country, and employee status. • Fun environment - take a break and play a game! At Logitech we believe in pushing boundaries, stretching ourselves and challenging each other. We're a place where you can be yourself and trust that others are doing the same. We believe that speaking up drives better decisions and we want to hear yours. 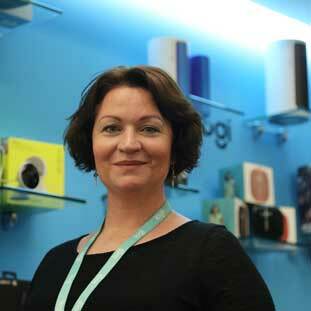 "Logitech challenges me to develop fantastic sounding mobile speakers that emotionally connect with our customers. The engineering team demands excellence and innovation to embrace success "in spite of" the technical hurdles. 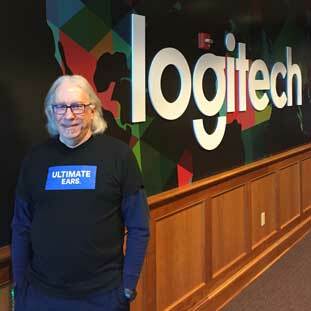 Logitech respects each individual for their unique capabilities and maintains a true ethical compass. This is a great place to work!" 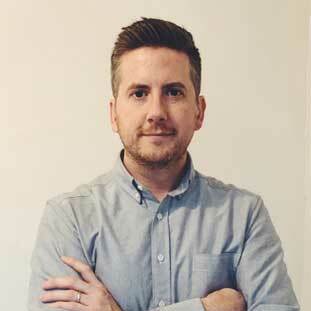 "Recruiting for Logitech is a real pleasure. Not only do I get to promote a great brand but when I speak about our diverse and innovative culture Im speaking the truth - and I know candidates can sense that its real. 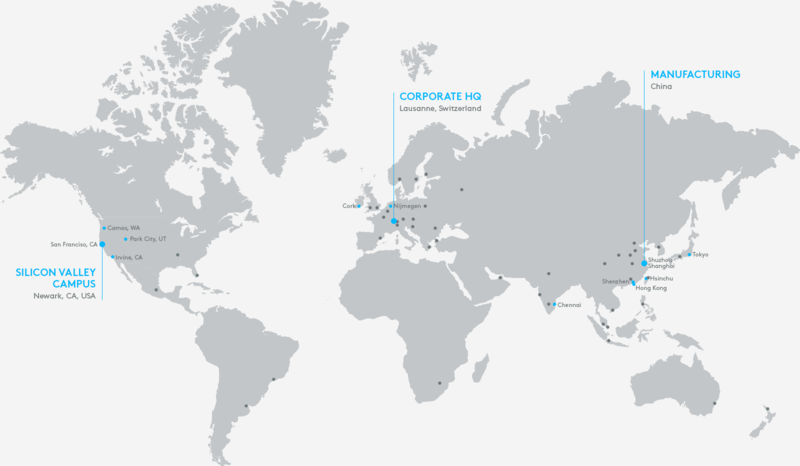 The international dimension to my role was one of the big attractions for me when I joined Logitech. Our team collaboration is made easy through video conferencing and though I support the DACH region from Cork, I never feel like the distance impacts decisions, actions or relationships. I also get to keep my German language skills fresh which is a major plus for me!" "Die richtigen Personen für Logitech anzuwerben ist ein Job der große Freude bereitet. Logitech ist eine großartige Marke, und wenn ich mit den Bewerbern über die vielfältige und innovative Unternehmenskultur spreche spüren diese schnell, dass dies für mich mehr als nur Worte sind. Als ich bei Logitech anfing war der internationale Wirkungsgrad meiner Position ein großer Anreiz. Unsere Videokonferenz-Systeme gestalten die Zusammenarbeit zwischen den Teams problemlos. Obwohl ich die DACH Region aus Cork (Irland) betreue, spielt die Entfernung daher keine Rolle bei Entscheidungsfindungen, Aktionsplanungen oder im Beziehungsmanagement. Ein zusätzlicher Pluspunkt ist zudem, dass meine Deutschkenntnisse dabei erhalten bleiben." 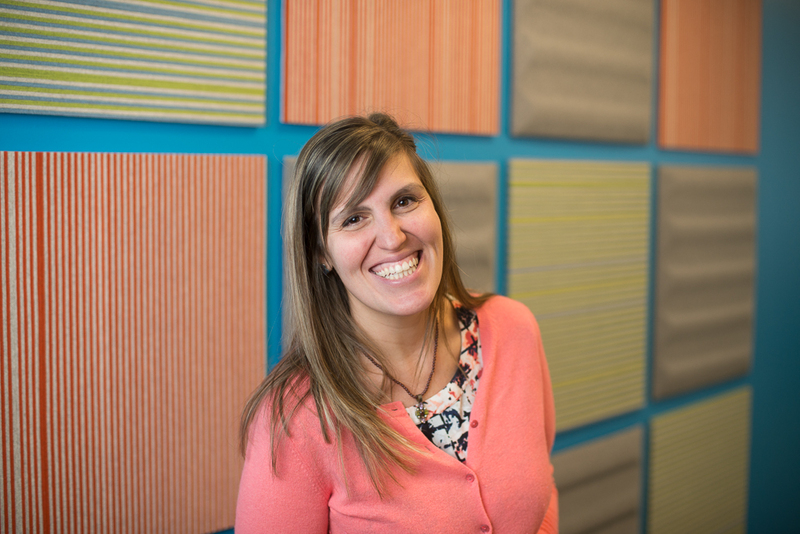 "Working for Logitech brings me continuous growth in a wide range of fields because the teams are diligent, knowledgeable and talented. Also, working for Logitech brings me honorable glory because of its reputation in the gaming industry, which I'm justifiably proud of. 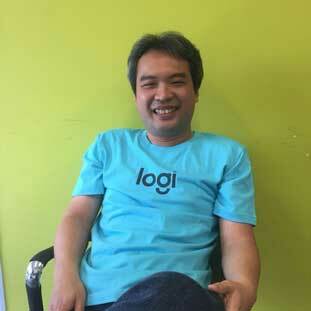 I enjoy working for Logitech and look forward to contributing my best effort to the success of the company!" 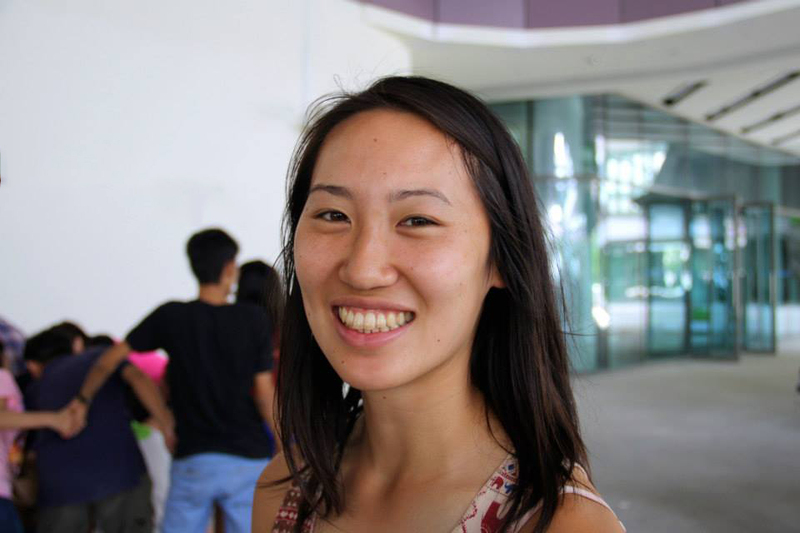 "Whether you are an intern or a VP, your opinion is just as valuable. From my first day as an intern, I was treated just like any other employee. 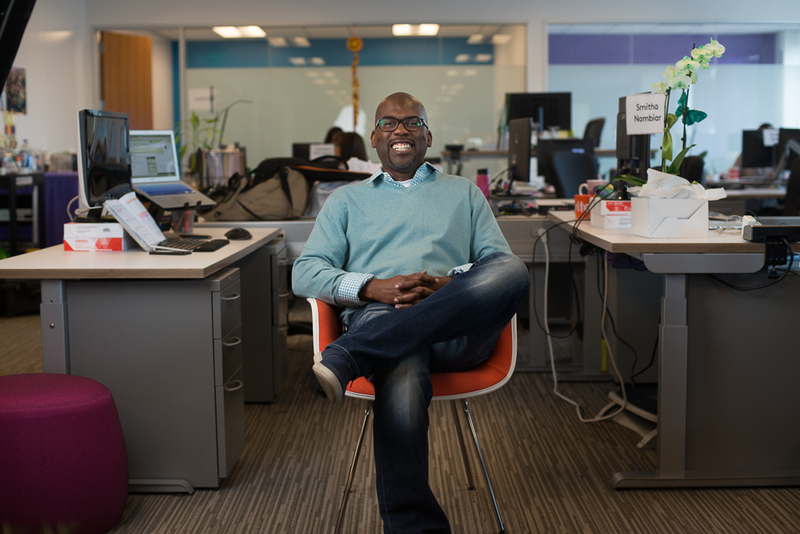 As an employee now, I feel empowered and encouraged by my team and by Logitech to pursue new ideas without a fear of failure." 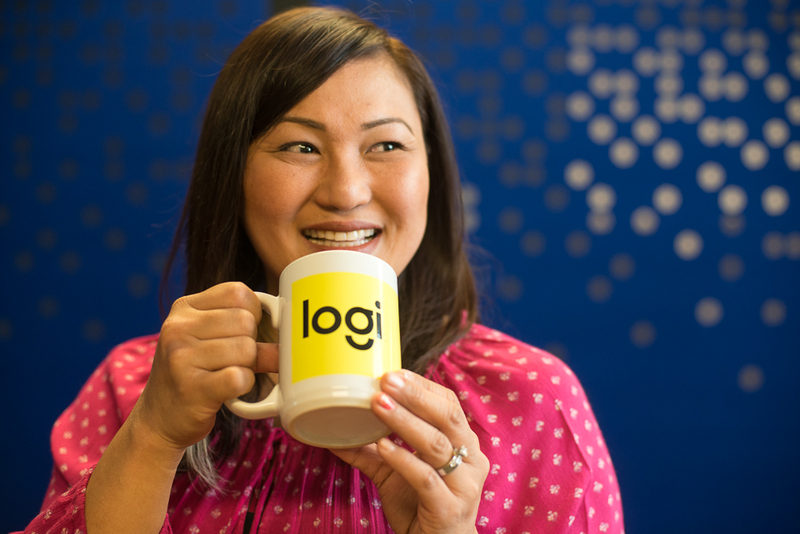 "As a designer, I've found that every day at Logi represents new challenges and ultimately, new opportunities to have a real impact on the products people love. The design team is in a unique position of being able to see across each business and brand, helping to drive the ultimate goal of a consistent, human-centered approach to product design. I'm also fortunate in that I've been able to help build a team of thoughtful and talented designers that keep me inspired and dedicated to that goal." 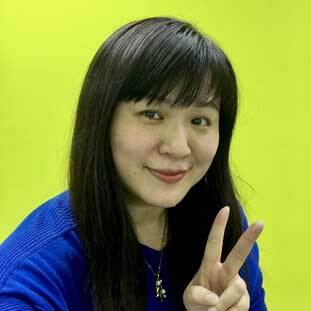 "I am glad to work with so many talented people here in Logitech, especially the Global Sourcing and Supply Management team; we work as a team to overcome a lot of challenges and achieve our goals. I’ve learned here to set no limits and life has many new possibilities!"